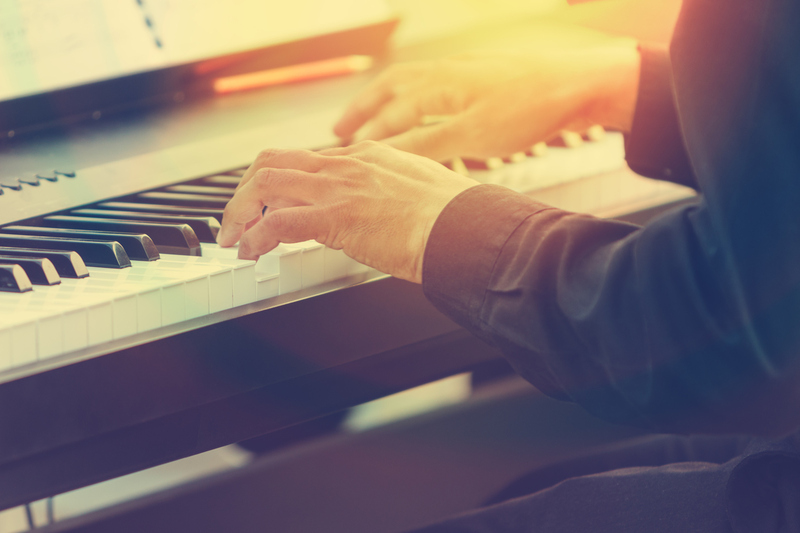 As a beginner, one of the first things we learn, is how to play chords created from the major scale. Normally, we call these block chords. Block chords use simple chordal harmony in which the notes of each chord may be played all at once. Over time, some musicians may want to spice up their playing. It could get a little boring playing block chords over and over. We can always use more to fill in those “dead spaces or gaps” in between chords and scales. Here is a cool solution… “Arpeggios”.